Kindle History Deals for Friday! Posted on February 24, 2018 Author KibetCategories Free Kindle History Books, HIstorical, HIstory, Military, women in historyLeave a comment on Kindle History Deals for Friday! *American Magdalene: The Redemption of Belle Brezing by Doug Tattershall. Price: Free. Genre: Biographies & Memoirs, Specific Groups, Women, History, World, Women in History. Rated: 5 stars on 4 Reviews. 72 pages. ASIN: B00G5B4M4S. The Lives of the Most Famous English Poets (1687) by William Winstanley. Price: Free. Genre: History. Rated: 4.3 stars on 9 Reviews. 151 pages. ASIN: B000JQTWI6. Posted on July 26, 2017 Author KibetCategories HIstorical, HIstory, women in historyLeave a comment on Kindle History Deals for Tuesday! 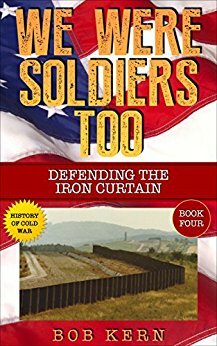 *We Were Soldiers Too: Defending the Iron Curtain (Deal, Not Free) by Bob Kern. Price: $2.99. Genre: Nonfiction Book Deal, Sponsor, Military & Spies, History. Rated: 5 stars on 6 Reviews. 142 pages. ASIN: B071LPVCFW. *Summary of Sapiens: by Yuval Noah Harari | Includes Key Takeaways & Analysis (Deal, Not Free) by FastReads. Price: $0.99. Genre: Nonfiction Summary Book Deal, Sponsor, NY Times Bestselling Author Book Summary, History of Humankind. Rated: 4 stars on 22 Reviews. 59 pages. ASIN: B06Y1C8DKJ. Eva Gore Booth, The Other Sister: The Remarkable Sybling of Constance Markievicz by Brighid O’Sullivan. Price: Free. Genre: Biographies & Memoirs, Leaders & Notable People, Military, World War I, History, Women in History. Rated: 4.2 stars on 7 Reviews. 21 pages. ASIN: B01DY8PLLM. 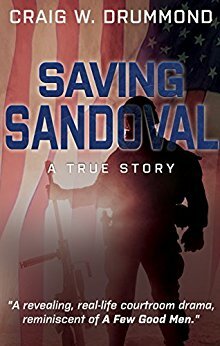 Posted on June 7, 2017 Author KibetCategories Free Kindle History Books, HIstorical, HIstory, Military, War, women in historyLeave a comment on Kindle History Deals for Tuesday!